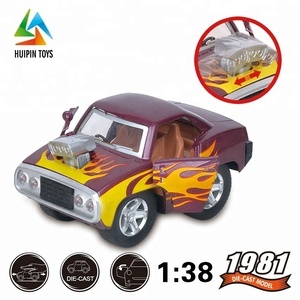 alloy toys 1:38 mini metal simulation model 6838-12Q car die cast Item No. 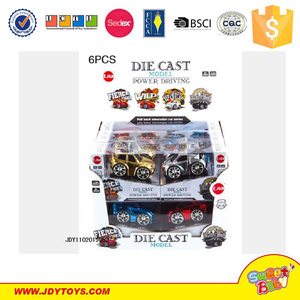 2.Fashion popular children play die cast cars with high quality. 4.It is the perfect idea for gifts, birthday presents, christmas gifts, etc. 2.Nice quality car can can attract the child's attention. 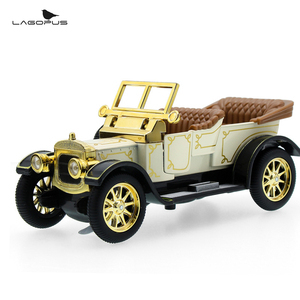 3.This modelling lifelike metal car with high quality, it can be a good gift for kids. 2.Made with high quality, not liable to damage, it can be a good gift. Shenzhen Najing Model Co., Ltd.
2. Cooperate with thousands of manufacturers& big showrooms, multi-selection of hot cakes and competent supplement are secured. 3. A baby-sitter for goods to secure Quality& Lead time, standards comply not only with laws and regulations of appointed markets, but also with whatever details in your mind. 4. Payment terms and balance collection based on different demand of each client, documents shall be send once financial department confirmed receipts. 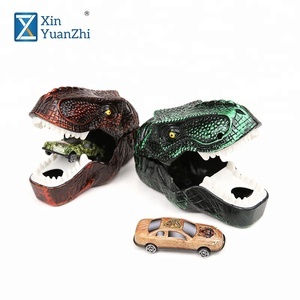 Locates in Shenzhen city which has many years of experience in toy industry. By now our main market is in EU, America, Asia, Australia and African market etc. 2. Can we make a trial order for tests firstly9 There is no problem for trial order for test firstly. 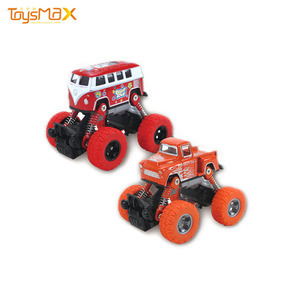 We have 9 years experience in toys industry and own high reputation all over the world. CQC Department: Q:How is your Quality Control9 We have QC during production and before packing. How is your Quality Control9 We have QC during production and before packing. 4.Visit us on: / Our Service 1.Sample & trail order available. (If asking for sample, extra fee will be charged but being withdrawn after placing an order. 2.Can I get samples9 Can I place a trial order9 ---Yes, cost will be on buyer's side. Ye. 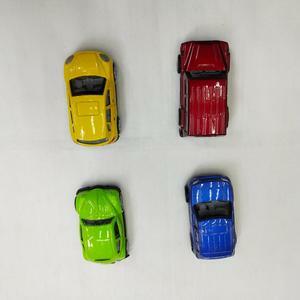 We specialize in Die cast toy vehicles including die cast model car , model truck , model bus , model airplane ,model tractor and model motorcycle. Our workers are all experienced and skilled, and can enable us to have a steady production output. our company has established a complete production management and quality control system to make sure that we provide products in due time and with high quality to satisfy our customers. Guangdong Kaidiwei Culture Co., Ltd.
Alibaba.com offers 17,455 mini alloy car products. About 7% of these are diecast toy vehicles, 2% are car charger. A wide variety of mini alloy car options are available to you, such as car, truck, and motorcycle. You can also choose from 1:5, 1:16, and 1:12. As well as from free samples, paid samples. 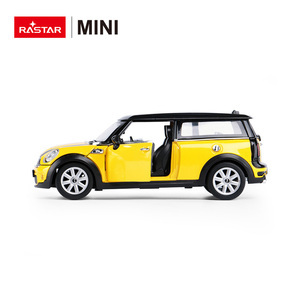 There are 17,582 mini alloy car suppliers, mainly located in Asia. The top supplying countries are China (Mainland), Taiwan, and India, which supply 99%, 1%, and 1% of mini alloy car respectively. Mini alloy car products are most popular in North America, Western Europe, and South America. You can ensure product safety by selecting from certified suppliers, including 3,415 with ISO9001, 1,073 with Other, and 237 with ISO/TS16949 certification.